The telling of tales has been a grand part of human history. We escape to other worlds with Carpier and Hans Christian Anderson. We adventure ourselves away in 1,001 Arabian nights, and travel the Canterbury trails seeking old thrills, new again. Aesop offers us lessons as Hoffman delivers the unbelievable. I am inspired by Carpier, an eighth century foundling,who transforms himself into a Lindian mystic. He roams the countryside inventing simple, magical tales and fables to ease the burden of the poor and bereft; to lift their spirits. The stories are short, as is he. He grows to under four feet. He lives long; well over 100 years, and so his stories are many. He tells them to those who cannot read or write. So, they are never written down at the time of their creation. By word of mouth, they pass from one generation to the next. Some lengthen, some shorten as time passes. Some are divided in parts, or multiply, as they spread throughout the land. Early in the 18th century, an ancient Lindian seaman compiles the thousands of Carpier tales he’s heard in his life. The Book of Carpier comes into the possession of James Thaddeus ‘Blackjack’ Fiction, founder and editor or Fiction House Publishing (mid 1800’s). The world is all the richer for those known and unknown storytellers who weave their webs of intrigue. 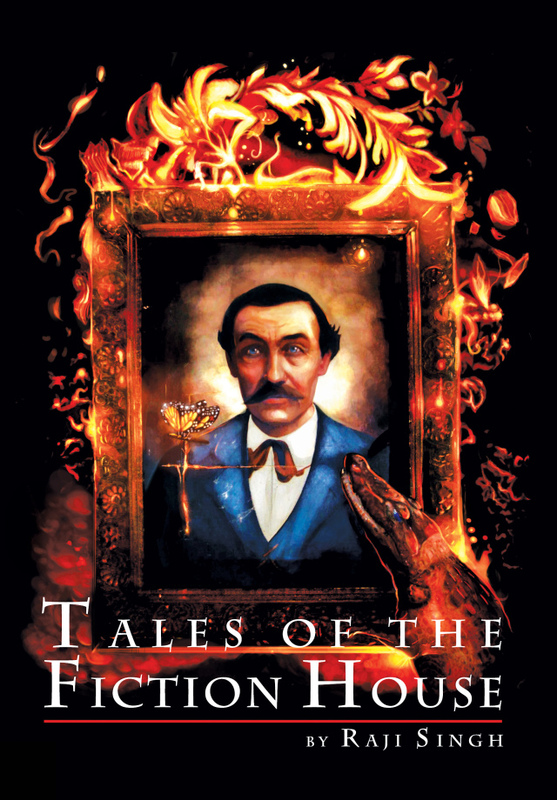 ~ ~ Editor note: the novel, Tales of the Fiction House relates versions of Carpier’s offerings, and his often dangerous pathways taken to pursue his call to oral storytelling. ~ ~ For a short accounting of how Shelva Fiction, Blackjack’s daughter-in-law continued the ‘Lore’ in the late 18th century, visit Tales of the Moscow Nights. You can read more tales, Lore of the Lindian Woods at my website. This entry was posted in History, Humor, Publishing, Satire, Short Story, Writing, Writing Process and tagged Raji Singh, storytellers, Tales of the Fiction House, writers. Bookmark the permalink.